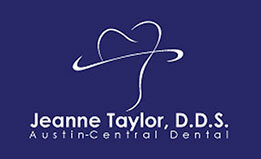 Dr. Jeanne Taylor, D.D.S | Austin Dentist | Austin-Central Dental- Jeanne Taylor, D.D.S. Relax. You are in good hands. 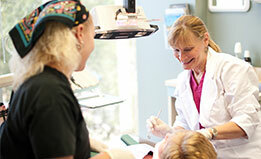 Dr. Taylor has been providing safe and effective dental care to her patients for more than 20 years. We'll schedule appointments around your schedule. We'll take care of filing your insurance claims. If you don't have insurance, we will work with you to make necessary arrangements. 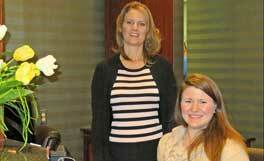 We are devoted to giving you exceptional care in a modern setting that is geared toward your comfort and relaxation.